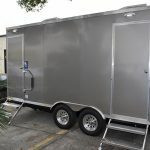 If you are located in the greater Tampa Bay area and need a restroom rental for an event or gathering, look no further than Elite Events & Rentals. 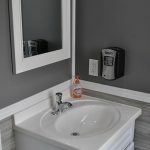 We provide sparkling clean luxury bathrooms that your guests will absolutely love. These aren’t your typical smelly and dirty port-o-potties. Rather, they are pristine in every sense of the word. 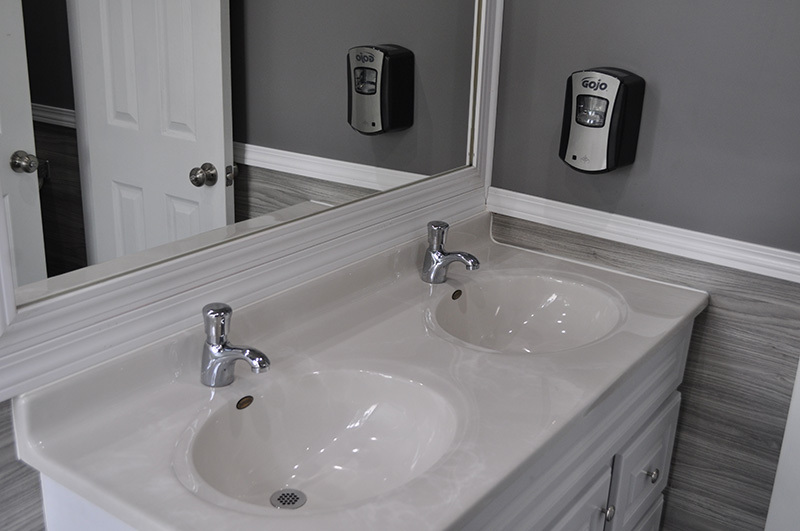 Rely on Elite Events & Rentals for your event’s luxury restroom trailer rental and your guests won’t hesitate to enter the restroom. 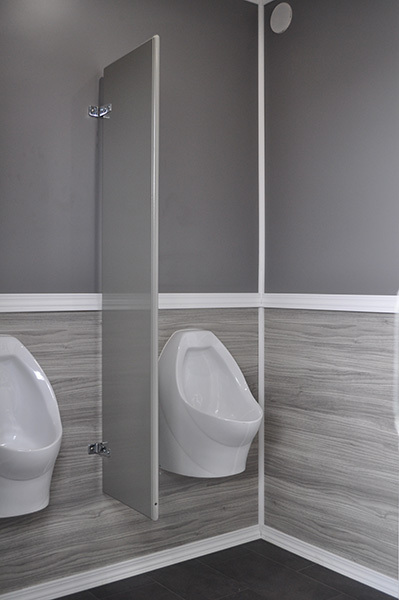 Their positive restroom experience will only add to their enjoyment of your event. A wedding or any outdoor special event presents many challenges including what to do about restroom facilities. This is not the most glamorous decision to make yet it has to be done. 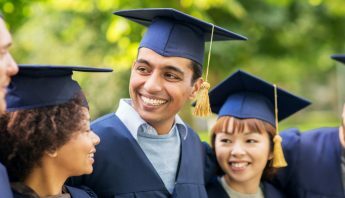 It is no secret that people tend to select the venue, photographer, food and other amenities prior to the restroom facilities. 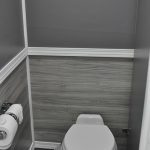 Do not delay the selection of your luxury restroom trailer rental until the last minute. Call us today! 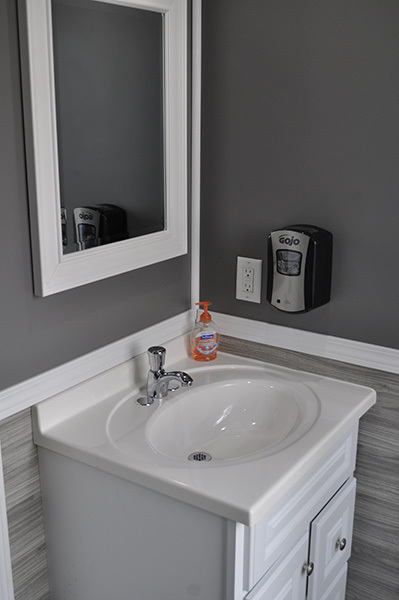 We have the luxurious restroom rentals your guests need and deserve. 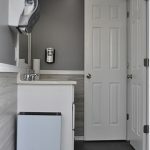 Our units feature air conditioning, running water, LED lighting, makeup mirrors, electrical outlets, ability to add music, and separate spaces for men and women all within a portable luxury restroom trailer. Consider the pleasant surprise of your guest. 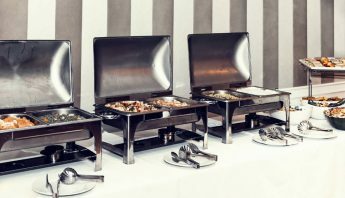 Their experience at your event will be that much more enjoyable. 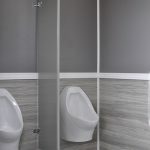 If you hold events on a regular basis, guests will be more inclined to return for future visits knowing that the restrooms provided are so superior. Our mission is to make your special day easy and comfortable in every way. 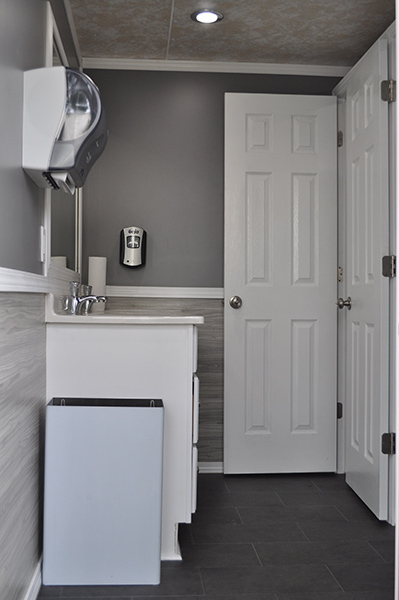 If you need a restroom rental for a special event, wedding or other get-togethers in the greater Tampa Bay area, we are at your service. Contact Elite Events & Rentals today! Consider how guests would react if they walked into your event’s restrooms and found dirty, clogged toilets. What if they have to wait in line because some of the restrooms have malfunctioned? Lean on Elite Events & Rentals and you won’t have these problems. We have exactly what you need to help your event reach its potential. 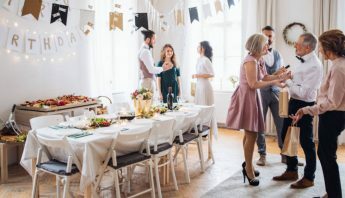 Our mission is to make this special day easy and comfortable in every way. 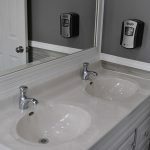 If you need a restroom rental for a special event, wedding or other get-togethers in the greater Tampa Bay area, we are at your service. 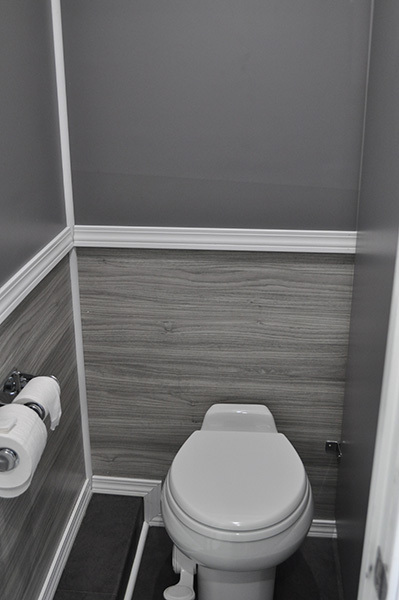 Reach out to us today to get the ball rolling on your restroom rentals. 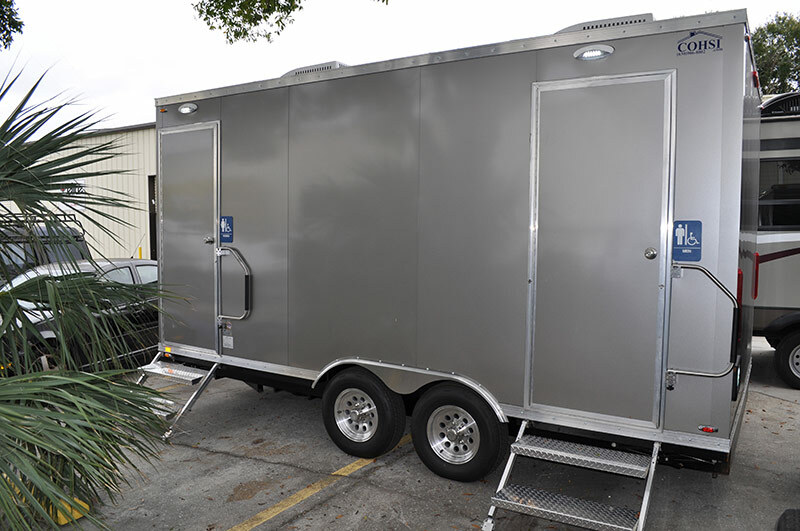 If you need a restroom rental for a special event, wedding or other get-togethers in the greater Tampa Bay area, we are at your service.